There are no full time opportunities at this time. Please check back later! 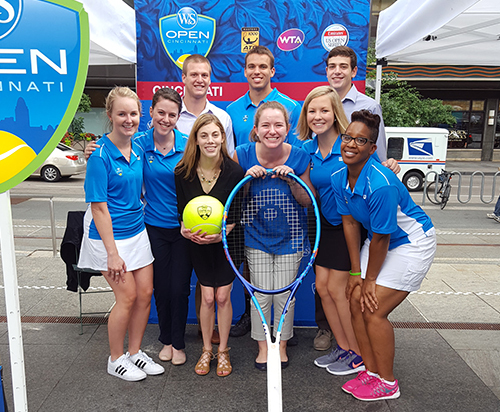 An internship at the Western & Southern Open can springboard your career in sports and provide invaluable experience in a fun and electric atmosphere.